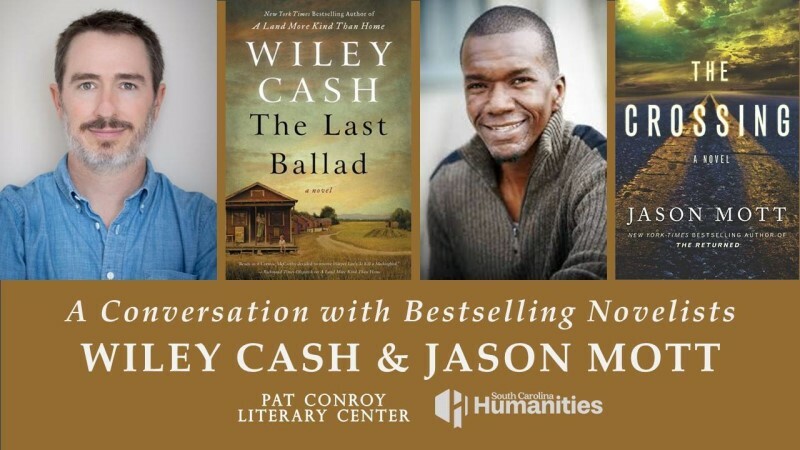 New York Times bestselling novelists Wiley Cash and Jason Mott will share the stage and a lively conversation about their writing lives and about their newest books–The Last Ballad and The Crossing, respectively. 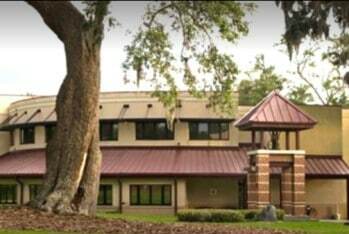 Free and open to the public, this event is presented in partnership with the Technical College of the Lowcountry and will be held in the auditorium of MacLean Hall (104 Reynolds St, bldg 12). Part of the Pat Conroy Literary Center’s Visiting Writers Series, this program is sponsored in part by South Carolina Humanities, a not-for-profit organization; inspiring, engaging and enriching South Carolinians with programs on literature, history, culture, and heritage. Wiley Cash is the New York Times best-selling author of the novels A Land More Kind Than Home, This Dark Road to Mercy, and most recently The Last Ballad, a historical novel of the life of Ella May Wiggins, the mother of the protest ballad and martyr to the labor movement. Cash currently serves as the writer-in-residence at the University of North Carolina-Asheville. 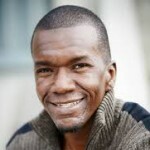 Writer-in-residence at the University of North Carolina-Wilmington, Jason Mott was nominated for a 2009 Pushcart Prize award and Entertainment Weekly listed him as one of their 10 “New Hollywood: Next Wave” people to watch. His debut novel The Returned was a New York Times bestseller published in internationally in 13 languages and adapted as the network television series Resurrected. 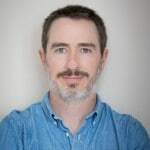 His second novel, The Wonder of All Things was released in October 2017 and his third novel The Crossing was published in May 2018.